ELON MUSK: X.com LAUNCHsteemCreated with Sketch. Back then Elon Musk used to own the x.com domain which was his company. Later it was sold to Paypal, so Musk started to work for them. 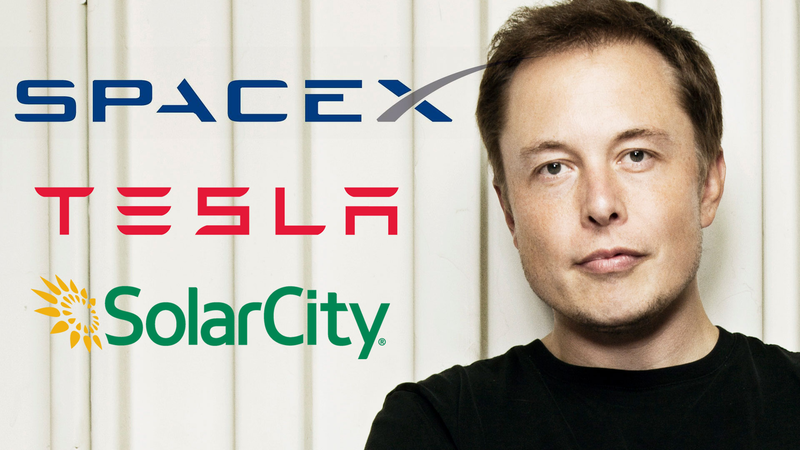 After Ebay bought Paypal Musk discontinued working there and lost his x.com domain. Now finally after 16 years he got the chance to buy it back! At this point (three days ago) he had no clue what to use it for. Currently it is just an empty site with an simple small letter "x" embedded. The sourcecode doesn't show much either. What do you think will launch tomorrow? Will it be correlated to SpaceX? Tesla Model X? Or something completely new? Feel free to share it in the comments below! The right guess results in a 5 SBD donation! I wish I could go back in time and buy up all the catchy domains. I think 10-30 years from now people will be wishing the same thing about steem and other crypto! Oh yeah short dotcom damains! Yes right could be with "The Boring Company" lets find out tomorrow; crypto would be kinda cool but is Musk anyhow involved in this yet? This post received a 1.4% upvote from @randowhale thanks to @napkin! For more information, click here! I wouldn't be surprised if he put more than .01% of his net worth in crypto. I'm sure he's allocated into all types of crazy stuff the general public doesn't even know about. With Elon Musk there is no telling what he will do. However it will be interesting.